Greg Barrick and HydraFX (HFX) has been engaging audiences and changing the landscape of music since 2002. With their soulful blend of hard-hitting reggae/rock, extremely energetic live show, and inclusive party atmosphere…it’s no wonder why HFX has earned their spots in clubs and national festivals. Through nothing more than grass-roots, hard work, and determination, HydraFX has obtained a top 3 spot on NBC’s Star Tomorrow w/ David Foster, spins on local and National radio (DC101, Z104, 98 ROCK) and shows at RFK & M&T Bank stadiums! HFX shares the stage w/ heavy-hitting stars such as Fuel, Lit, Vertical Horizon, Jimmy’s Chicken Shack, Tantric, Ballyhoo! and Jackyl. Come witness a show like no other, and join the HFX family!! Bart Harris is the lead singer/guitarist for the band JunkFood. He has also toured as a guest with Bret Michaels of the band Poison many times, playing the bass and singing harmonies. 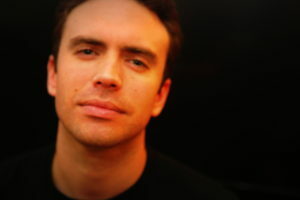 He previously played in bands that include Odd Reason, The Fifth and The Willys. 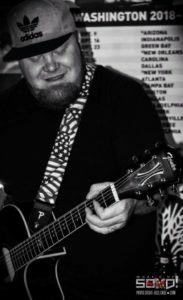 This acoustic alternative rock soloist, Mike Richards released his first live self-titled, 5-track EP back in August of 2015. Based in Washington D.C., he has toured the country playing from coast to coast. 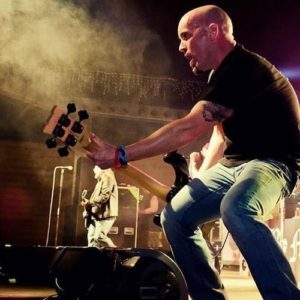 Mike has been performing in rock bands and acoustically since the age of 14.His roots stem from a heavy influence of 90’s alternative mixed with some acoustic rock. His influences through the years have been the likes of Incubus, the Red Hot Chili Peppers, Smashing Pumpkins, Foo Fighters, Third Eye Blind, Jack Johnson, John Mayer, Ed Sheeran, Prince, and The Beatles. He began this project after the split of The Offset, a former Washington DC based rock band that opened for the likes of The Wailers and Frankie Munoz’s band “You Hang Up”. Since starting A Note Two Self, Mike has been signed to a small label based in Phoenix Arizona and has been performing around the nation for local clubs and festivals such as the Atlantic City Beer Festival with names such as the Dropkick Murphy’s and Streetlight Manifesto. He also performed in the 2017 Chicago IL and Columbia MD legs of Vans Warped Tour. His tour route for 2018 will include the final run of Vans Warped Tour, the Prescott Valley Fair in Phoenix AZ, and various other locations around the East Coast TBA. PANIC FOR THE VIBE (PFTV) is an American Pop, Soul, Rock, Reggae and Blues band from Bristow, Virginia, formed in 2013. 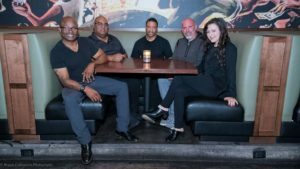 The band’s line-up includes Larry Thomas (vocals and guitar), John Graves (lead guitar and vocals), Briane Russell (bass), Jana Patterson (vocals and keyboard) and Charles Smith (drums). 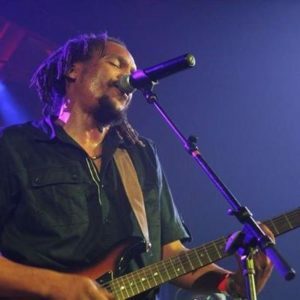 PFTV’s music is highlighted by bass-driven grooves, reggae rhythms, and soulful cadences, sometimes alternating between funk, pop, blues and reggae within the same song.Their music often contains mood-altering, harmonic minor-based or bluesy vocals and guitar solos, and rhythmically-improvised heavy bass lines. PFTV’s performance experience includes a Mid-Atlantic tour for three years, performing at concerts for as many as 6,000. The band currently performs locally in the DC Metro area at bars, clubs, wineries, corporate events and private parties. 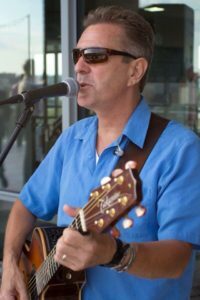 Larry Thomas, the band’s frontman, also performs as an acoustic solo artist, bringing the same soulful, bluesy sound to a personal level. 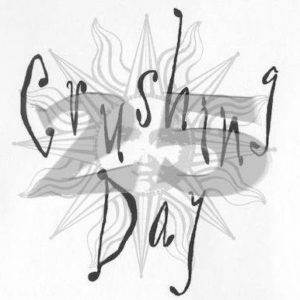 Since 1993, Crushing Day has been in the forefront of the Baltimore music scene. Though mainly concentrated in the Baltimore/Annapolis area, the band has traveled the East coast from Killington, VT to Key West, FL. 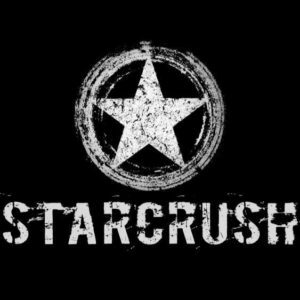 Crushing Day has shared the stage with national acts, Puddle of Mudd, SR-71, DaDa, The Posies, Driven’ and Cryin’, Ace Freehley, Lita Ford, Child’s Play, Jimmie’s Chicken Shack, The Pat McGee Band, The Ravyns, and Dig. 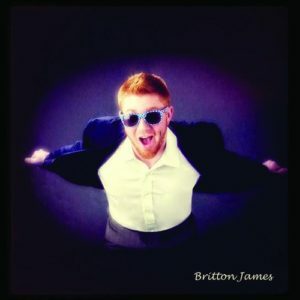 As a recent college graduate, Britton pursues his dreams of writing, playing, teaching, recording, and producing music. He continues to write songs on his guitar, he plays weekly in the Northern Virginia, DC, and Maryland area; he teaches at a music school for kids called Bach to Rock, he records music at his home studio as well as his great friend Andrew Dunbar’s home studio, and produces his music there as well. Britton writes about relationships with his loved ones, nature (especially the weather), and his hardships. He’s hoping to write songs that relate to many people and impact them in a positive way. 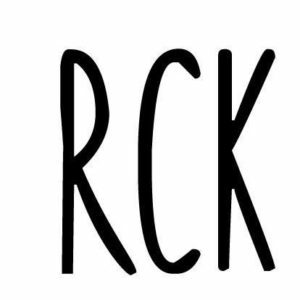 Rock Creek Kings blend the grit and drive of indie rock with sweet folk harmonies and a pop sensibility. Having already rocked some of the best stages in the North Atlantic region, including NYC’s Rockwood Music Hall, DC’s Black Cat, and Burlington’s Radio Bean, Rock Creek Kings are quickly rising on the east coast. 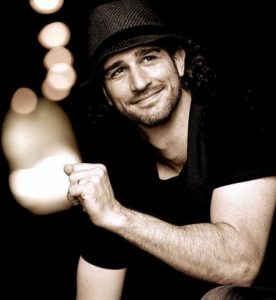 Jason Masi got his start with Richmond, VA based group, Jubeus, opening for acts like Blind Melon, Everclear, and SOJA and releasing two well received albums, “Two Tone Circles” 2004 and “Natural Mood” 2007, respectively. He stepped out as a solo artist in 2010, trading in the band’s roots-jam driven rock for a more acoustic soul/R&B songwriter approach. 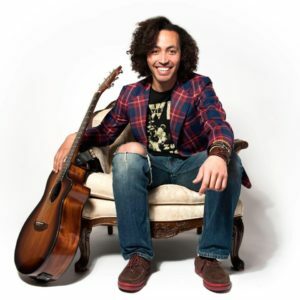 Sharif – who is currently earning his Masters at the Berklee College of Music – has made quite a name for himself on the touring front, vacillating from playing intimate solo acoustic shows of his original material to belting out cover tunes (from Rihanna’s “Disturbia” to Maroon 5’s “Won’t Go Home Without You” to Beastie Boys “Girls”) at biker bars to playing one of his favorite genres of music, oldies, at retirement centers (because he wants to, not because he has to) to corporate gigs for Gap and Amstel Light to opening for the likes of Jason Mraz, Kenny Loggins, Rhett Miller, Rusted Root, and Blake Shelton. 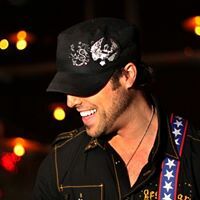 Billy “T” Wilde is an American singer/songwriter and Musical Entertainer, from the Washington DC are. His high energy and entertaining live shows has led him to become one of the most highly sought musical performers in the Mid Atlantic area. He has performed at notable venues like The 9:30 Club, and Jiffy Lube Live Concert Pavilion, opening for many National acts from Dave Matthews, Lincoln Park, Keith Urban, Zac Brown, Matchbox 20 to Journey. With the unique use of looping pedals he can stack layers of guitars, rhythms & Harmonies, and along with his percussionist, is able to reproduce the sound of a full band. a passionate performance that leave audiences singing, Dancing and wanting more! Mad musicianship meets monkey madness. 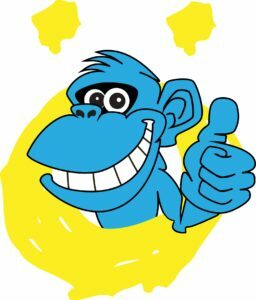 Enjoy a variety of Rock from the 70’s till today! 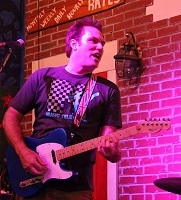 David performs regularly along the mid-Atlantic region of the US. 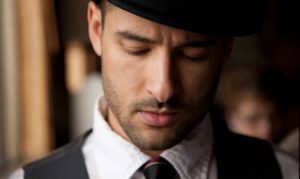 With his addictive melodies, a soulful vocal style and an off-the-beaten-path kind of pop-sensibility, Smith is steadily becoming a well-known performer on the East Coast. 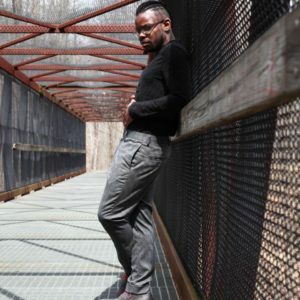 He has shared the stage with a variety of well-known acts and has been a featured act for the Washington Redskins, Washington Nationals and the Citi Open. 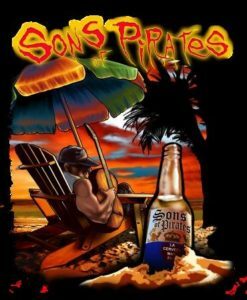 The VERY BEST beach music party band in the Mid-Atlantic! 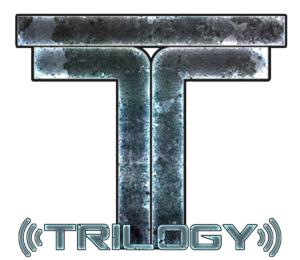 TRILOGY covers a variety of hits from past to present, covering the hits from the 80’s, 90’s and Today. Miguel is a local favorite who plays joyful songs with Rastafari flair. He also is lead singer for the Green Beats band. He is a performer not to be missed! The Charles Parker Band is made up of veteran musicians from the Baltimore area. Covering Classic and Modern Rock, CPB has been entertaining fans up and down the east coast for over a decade. Look no further, you have found the best Baltimore Band for your next event, party, wedding, reunion or festive occasion. The Charles Parker Band has many faces including a Beatles Tribute Band, blast in to the past, to rock with That 80’s Band, dream of the beach, sand and sun while you listen to the Beach Bumz or put your heavy metal face on, as you rock with Cold Gin, the ultimate Kiss Tribute Band.